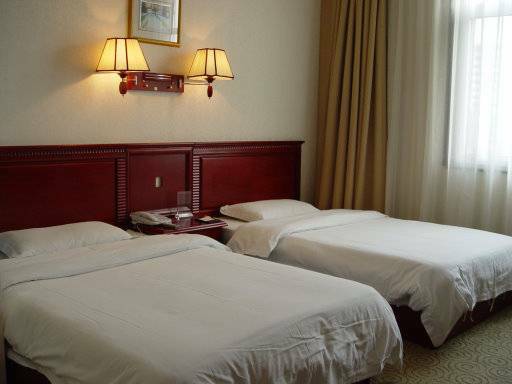 Group Reservation Discount(1st September To 31th December);if you have a group reservation, you could enjoy 10% discount discount, Group reservation means you have to reserve at least 5 rooms one time. Long time stay reservation discount(1st, September TO 31th, March 2009):you could enjoy 10% discount, Long time stay means you should stay at least 3 continous nights. Group Reservation Discount(1st September To 31th December);if you have a group reservation, you could enjoy 12% discount discount, Group reservation means you have to reserve at least 6 rooms one time. 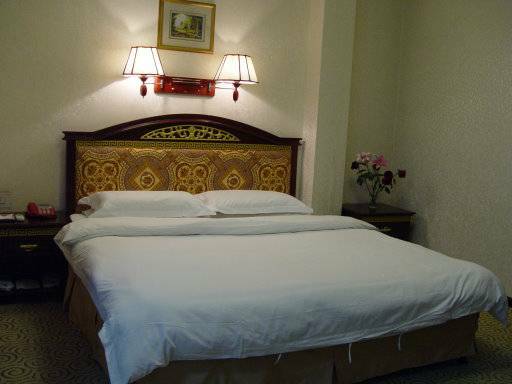 Long time stay reservation discount(1st, September TO 10th, October):you could enjoy 10% discount, Long time stay means you should stay at least 6 continous nights. FREE Self-help breakfast. Many kind of nice foods available during 7-9 AM everyday, you would have a large selection for your preferring. We have a friendly restaurant with many kinds of Chinese food; you have to love the good tastes. Even you can cook some food by yourself when the restaurant isnt so busy. KTV bar, Beauty-hair solon and Internet coffee are waiting for you. 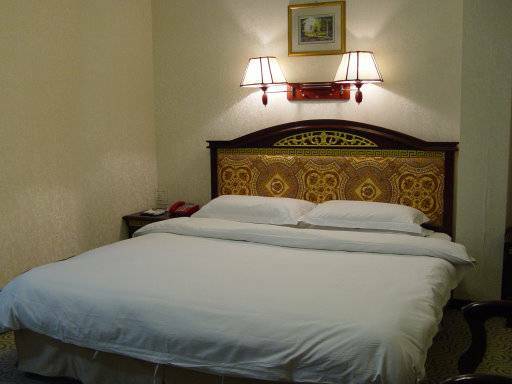 Our rooms with modern facilities , such as Free access internets , phones . cableTVs . private bathrooms, air conitioning, reading lights, postal service, fax service and so on. 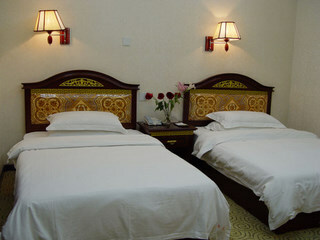 if the guests stay at least 3 nights,they could enjoy 10% discount during 11/10/2008---03/31/2009. Cancellation advance 24 hours,no fee is charged. 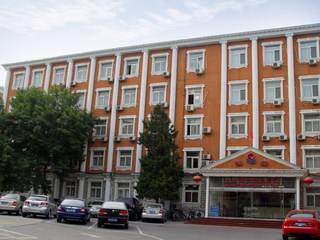 Hotel Address:No75, ChaoNei Street, DongCheng District, Beijing. The airport shuttle buses stop and many other buses stops are just at the front of the hotel exactly You can take NO. 846 or 110 or 420 or . Buses to find our hotel easily. It takes you 5 minutes walking to subway , Bus terminals is 5 or 10 minutes . it is very conveninent .